In a huge step forward for Google’s Glass, their heads-up display style wearable computer, the Explorer Edition is now in open beta to all US residents. That’s right, starting today anyone in the US can purchase the Glass Explorer Edition, as long as Google has them in stock. After putting Glass up for a one day sale to anyone in the US last month, and peddling it to golfers at a recent pro golf tournament, Google is proving its commitment to find new explorers for Glass. Don’t go thinking this is an official release of the consumer version of Glass, we’re still in the developmental stages here. As with any ‘beta’ program, Google hopes to hear about your experiences and get your feedback to continue to grow the product. If you are interested, the price tag is still $1500 and you can head over to the new Glass start page to get enrolled. The Glass shop has all of the Glass frames, shades and accessories up for sale, and your order of Glass Explorer Edition today appears to come with one free accessory from a selection of frames or shades. 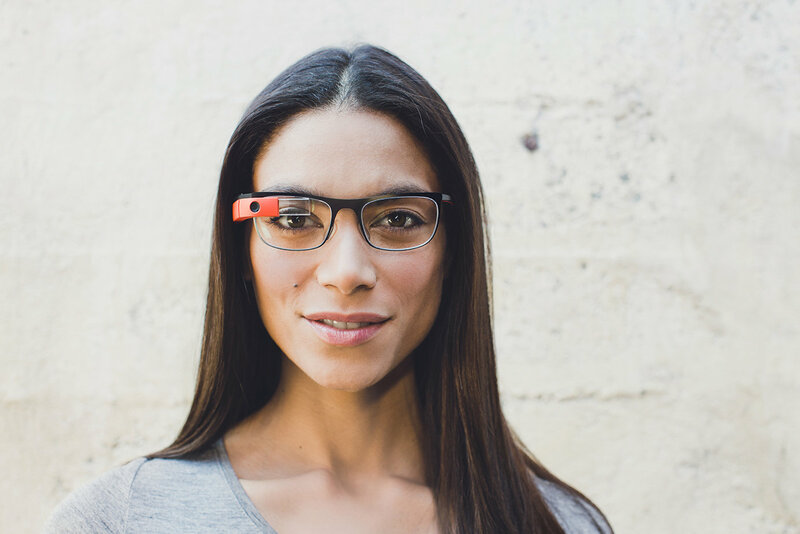 Google Glass has been an intriguing product, right from the early days of jumping out of blimps for Google I/O, through to walking the fashion runways of New York and on to court cases over distracted driving laws and more. The price tag creates a bit of a barrier to entry for Glass, a way to ensure that, at least while in the Explorer Edition phase, only dedicated users pick up Glass to play with. It is still expected that Google could release a consumer version of Glass by the end of 2014, and with the recent revelation that the parts to build a pair come in at about $80, we have hope that it will be available with a far more reasonable price tag. Time and again we’ve asked if you feel Glass is worth purchasing at this stage of the game, and you’ve always collectively come back rather split on the answer. Many of you want or already have Glass, and the rest are willing to wait for the consumer release. We wonder if having Glass available to purchase at your leisure will change your mind – now that there is no rush to purchase, will you be considering grabbing a pair of Glass?